PRICE ADJUSTMENT!!! AND THIS INCLUDES ABOUT $21,000 IN PRE-PAIDS. LOT CLEARING, HOUSE PLANS & BLUE PRINTS, SEPTIC PERMIT, & STREET LIGHT. Great Waterfront Property! 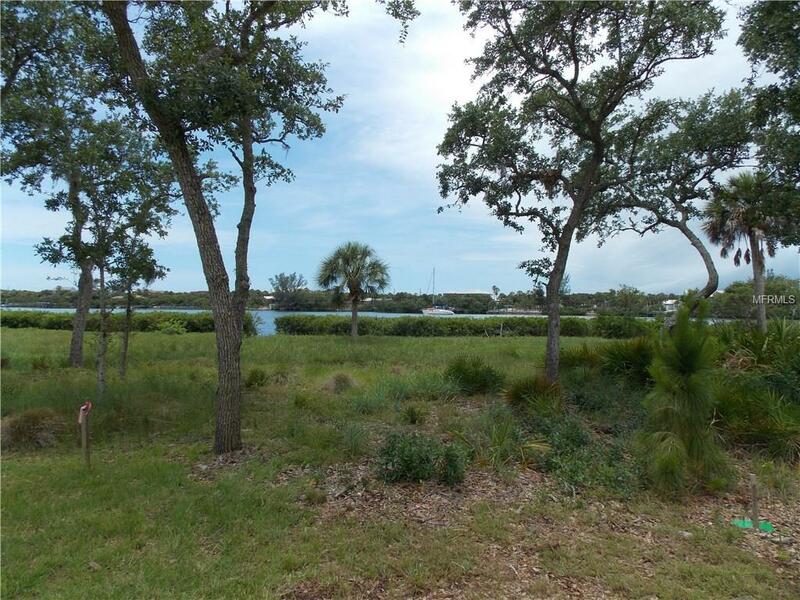 Small gated subdivision with privacy & Expansive waterfront views. Once inside the elegant gated entrance to a very private community called Lemon Bay Estates, You will encounter serene lush landscaping. Everything says Quality. 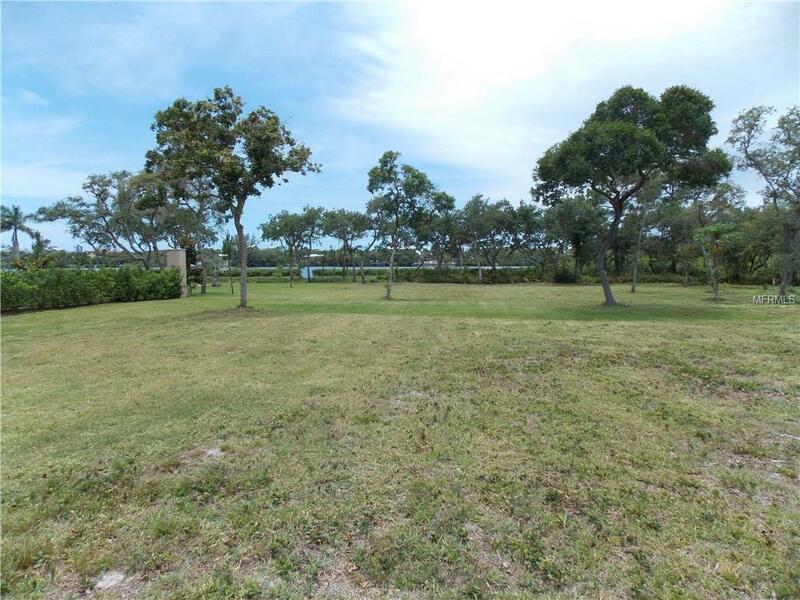 Lot 11 is One+ acre lot that overlooks the Intra Coastal Waterway and Manasota Key and ready for your imagination to build the home of your dreams. 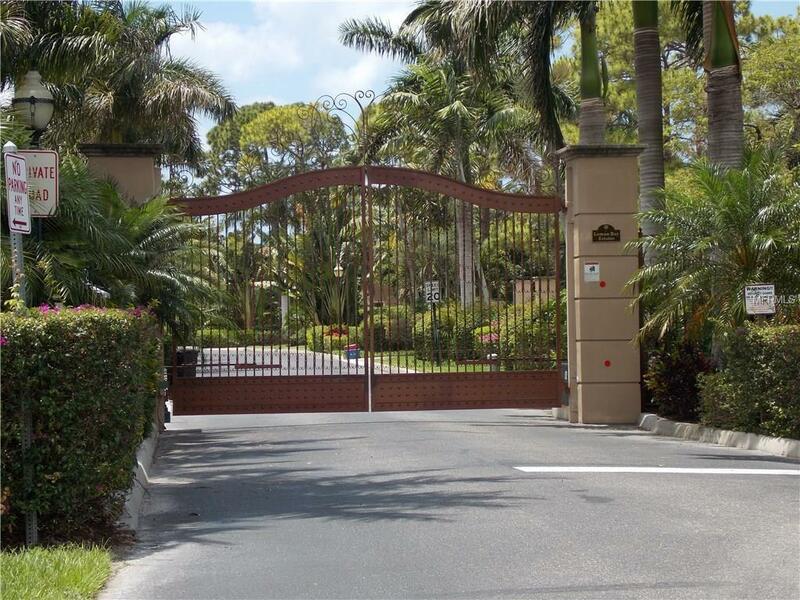 Homes are nestled in their palm and garden settings with their own private gate. 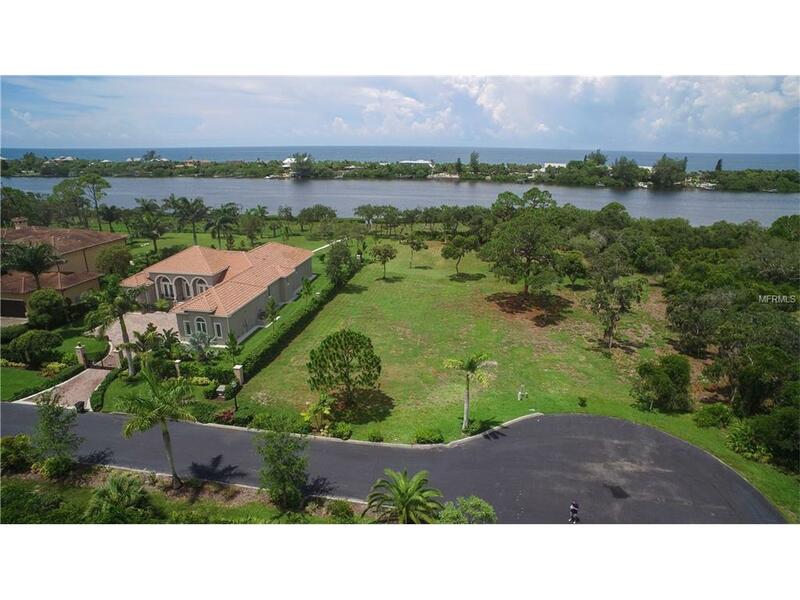 Lemon Bay Estates is Located between two preserves surrounded by nature and tranquility. Buyer is free to choose the builder of choice. Sellers have finished, approved, stamped, plans for 4,953 sq. ft. home ready to build. 5 minutes from South Venice private beach and ferry & Manasota Key Park. Venice Airport near by. Lemon Bay Estates has two heli pads. Owner said to Entertain all OFFERS. Lemon Bay water front property is a Jewel! !